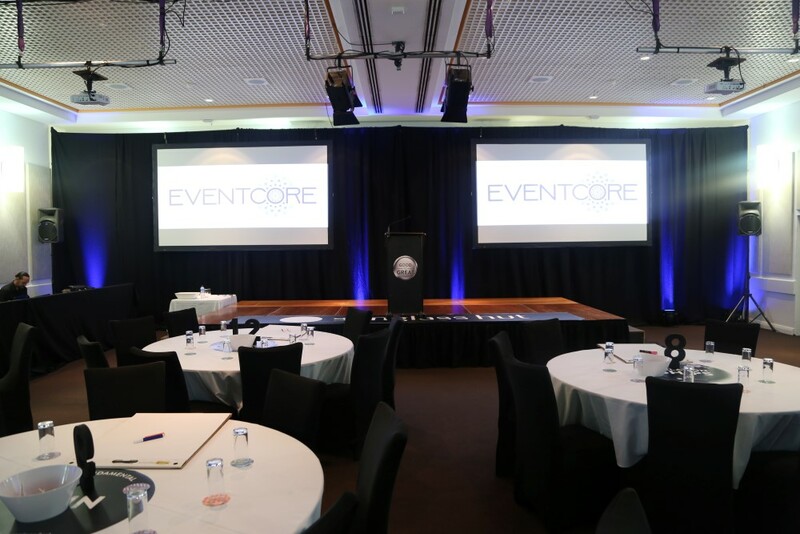 Eventcore is Port Douglas’s leading provider for corporate events servicing all of the regions major venue’s and conference facilities. 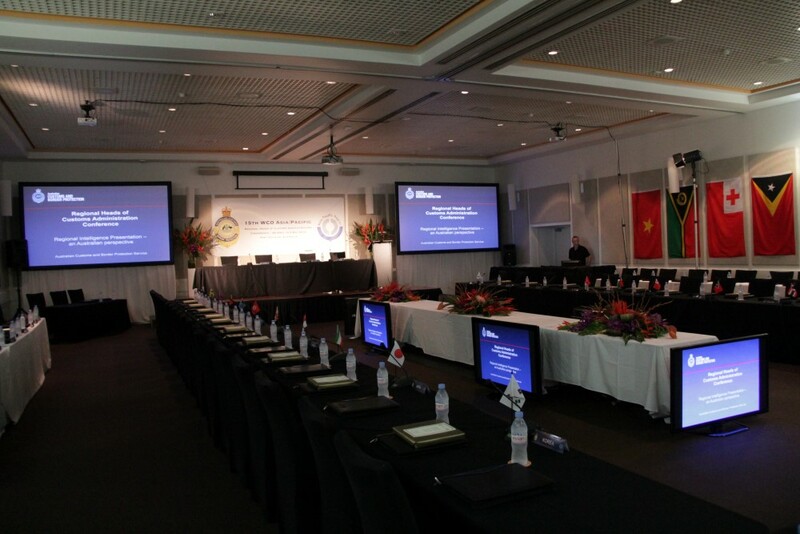 We specialize in conferencing, gala dinners, product launches and team building workshops. 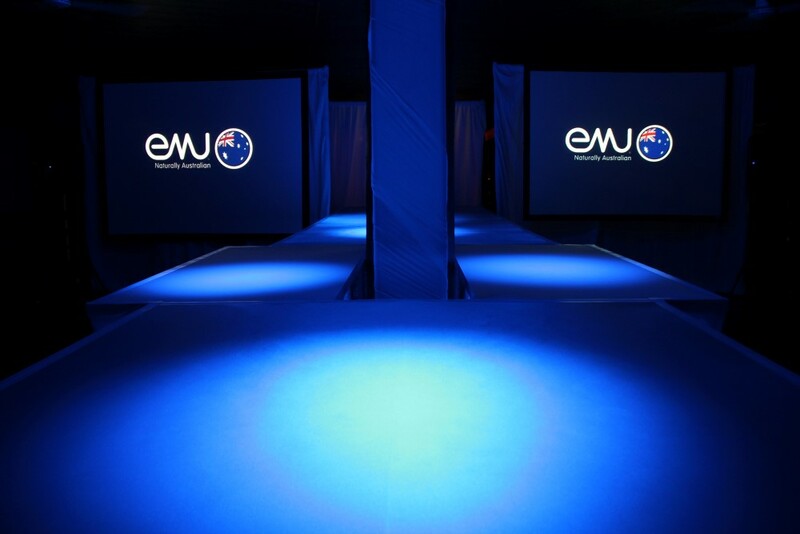 Our team has extensive experience in planning, designing and delivering events from start to finish, we will carefully assess your needs and aspirations and offer technical solutions and services that will see your corporate event realised. Our elite crew of technicians will deliver professional results, every time. 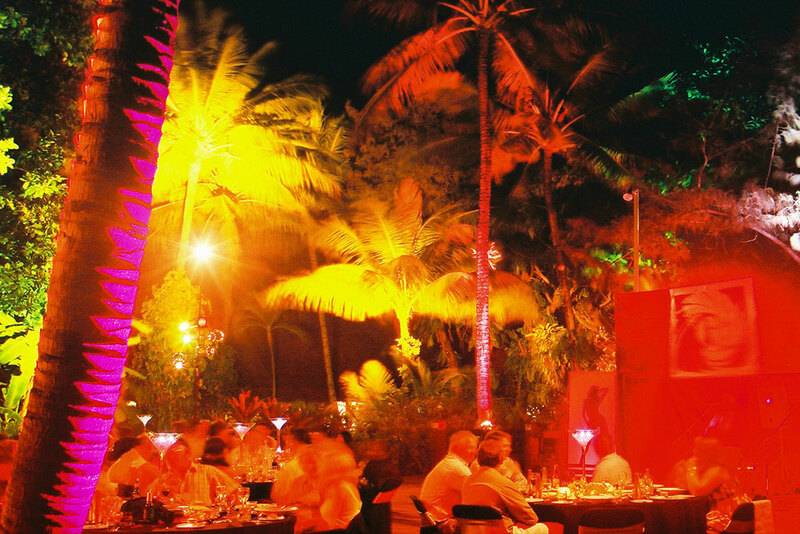 Whether it is fully managed systems using our state of the art equipment and technicians, or a rental/ client operated system, we have the equipment you need to take your corporate event to the next level.